Studios and rehearsal spaces come in all shapes and sizes at MAC, fitted with everything you need to rehearse, tech, practice or create. 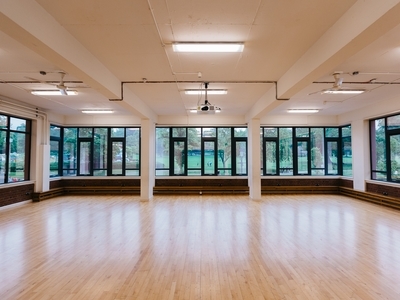 We have a variety of different spaces for music and dance rehearsals where natural light floods the rooms and gives great views across Cannon Hill Park. 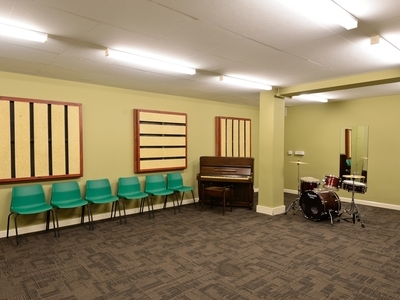 For a quick look at the spaces we recommend for dance and music studios, see the table below. The Randle Studio offers a great opportunity to be creative and rehearse overlooking the beautiful surroundings of Cannon Hill Park. 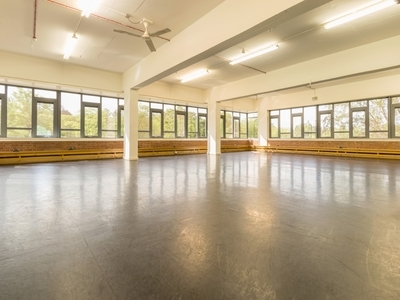 Capacity for use as a dance studio space: 0-25. 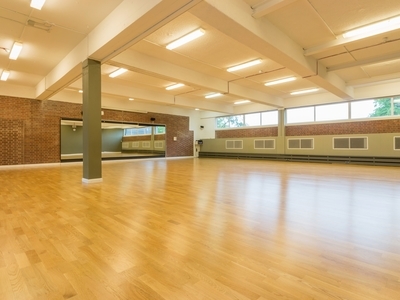 This studio is ideal for dance classes or groups. The room is well equipped to meet all your needs and has a custom-designed hard floor for dancing. Capacity for use as a dance studio: 0-25.